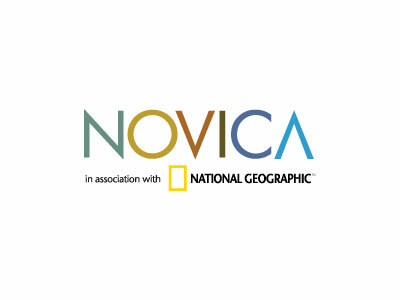 Save $9 off $50 while signing up at NOVICA with the use of the coupon code. Restrictions may apply. Click "Redeem Now" to view more promotions.